Buyers considering an X6 are already all in. Why not go for the thrilling performance from an X6 M if you've already committed to its polarizing looks? 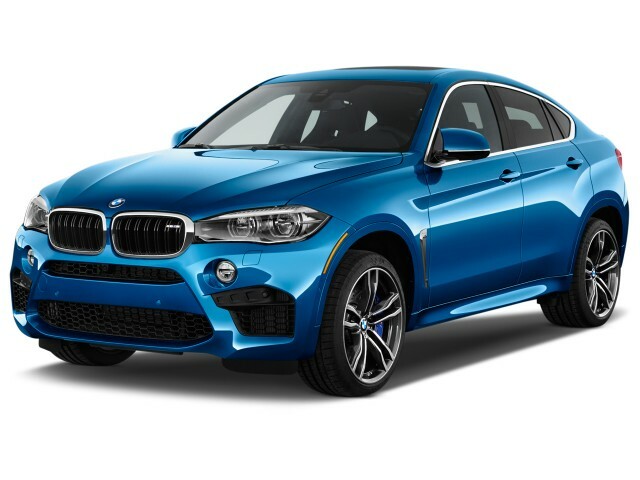 The 2017 BMW X6 started the coupe-like SUV trend, and keeps above the fold with potent powertrains. We don't know what it is either. We know what the BMW X6 is not: It's not a coupe. It's not an SUV. It's not even really much of a family car. A spin-off of the very good 2017 BMW X5, the X6 adopts a more fluid, sleeker look than the SUV. Big air intakes underscore the performance hardware beneath, while the side gills go overboard—they're on the garish side, according to our taste-o-meter. The X6 M gets bigger air intakes and unique M badges everywhere. The X6's powertrains largely mimic the X5, too. 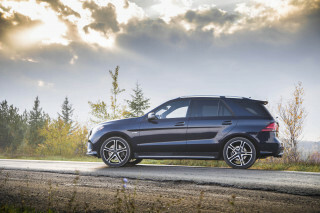 A base turbocharged 3.0-liter inline-6 is found in the entry rear-drive sDrive35i and all-wheel-drive xDrive35i. 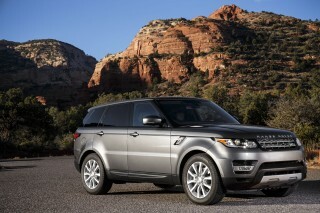 It uses the same 8-speed automatic and is a strong performer. A twin-turbocharged 4.4-liter V-8 that makes 445 hp is available in the xDrive50i and is available only with all-wheel drive. According to BMW, it's responsible for a 4.8-second run up to 60 mph and should be the performance pinnacle for most vehicles—the X6 M isn't most vehicles, though. An uprated turbo V-8 makes 567 hp and sprints to 60 in four seconds. 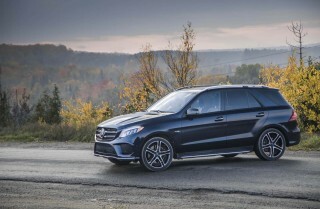 It doesn't use the same 8-speed automatic as the rest; its first gear is taller because capitalism is just the best. 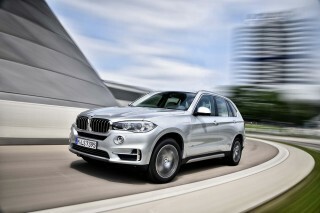 The X5's hybrid setup and diesel engine aren't available in the X6. In any guise, the X6 doesn't fool drivers into believing they're commanding a sedan. Rather, the X6's haughty performance instills a firm belief that technology will correct ambition. 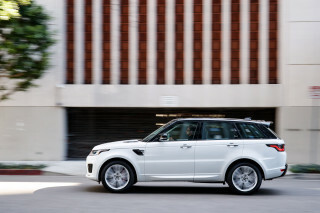 Mash on the anchors and point the X6 into a corner and its stability and traction control systems bite through the wheels to steer it around a corner. The brakes arrest more than two tons of mass without much discernible nose dive (and actually more confidence than the smaller X4) and its engine spins back up without much delay. 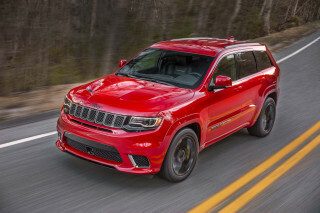 Its performance is more aligned with Jeep's bonkers Grand Cherokee SRT, but the X6 isn't as fast and loose with its rear end. BMW listened to its owners and added a bench rear seat that could carry three passengers (although two are more likely) and its roofline doesn't plunge until aft of the rear passengers' heads. Leg room isn't ideal, it's a full inch shorter than the X5. But still, four shouldn't fear climbing aboard and it's a bit more spacious than a 5-Series. Cargo room isn't hugely penalized from the X5. The X6 sports 26.6 cubic feet of cargo room and the cargo floor is easily accessible thanks to its tall ride height. Neither of the two major safety rating organizations has tested the X6, and considering its small volume, we don't imagine they will either. The BMW X6 offers a head-up display; BMW Night Vision with pedestrian, animal, and object detection, as well as collision warning; and BMW Selective Beam headlights. 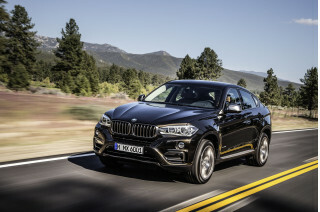 As with other recent BMW vehicles, the X6 is available in a range of trim lines, including the xLine and M Sport line. 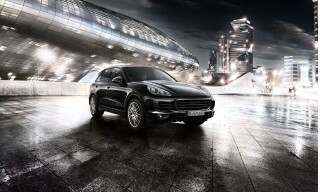 Each adds a themed package of appearance elements, ranging from refined to sporty. X6 M vehicles add their own Merino leather and Alcantara headliner, aluminum accent trim, and more M badging. 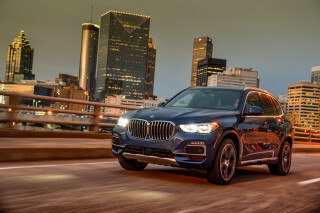 The X6 comes very well equipped at its base price of $62,395, but with tantalizing wheel, trim, and interior upgrades, as well as those technology extras, it's quite easy to load up an xDrive35i to more than $90,000 or an xDrive50i to above the $100,000 mark—where the X6 M takes up the baton at $103,995 to start. For 2017, BMW added a 10.2-inch touchscreen to its iDrive infotainment system as standard. Brash 20-inch wheels are available through the lineup now as a standalone option. According to the EPA, the best the X6 will do this year is 18 mpg city, 25 highway, 21 combined—that's in rear-drive spec with the smaller of the two engines. 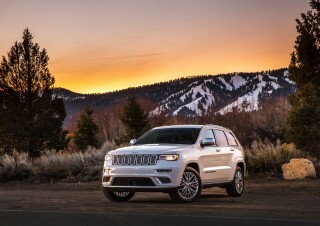 Opt for the V-8 and the X6 swills premium at a rate of 15/21/17 mpg. Subtract 1 mpg across the board by adding all-wheel drive.